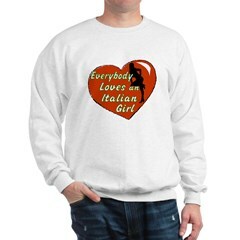 Thank you for entering the store section at Italiansrus.com. Located below is a list of merchants that offer a wide variety of products that are either made in Italy or about Italy and Italians. Commissions paid by the merchants listed below help keep Italiansrus a free site. There is no extra cost to you for purchasing items from these merchants. Thank you and Enjoy!